The CWM offices will be closed for Christmas on December 25th, reopening January 2nd. What is something you consider to be a great personal success? Why was it so significant? 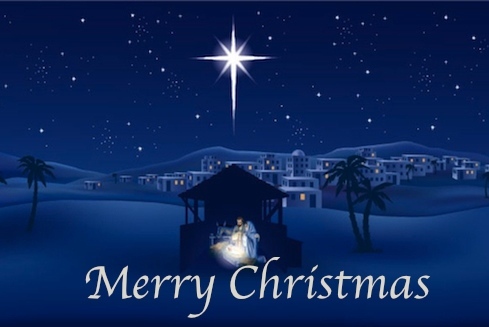 Attend a Christmas Eve Service from home. The service is scheduled to start at 7:00 pm mdt.